In one line, Thriller is the album that finds Michael Jackson at his artistic peak and quite simply one of the best albums ever recorded. Yes, it is a product of the 1980s – notice the constant backing of the thunderclapping reverb drum beat used throughout, and the rather exquisite use of early synth on ‘Beat It’ and ‘Billie Jean’ – but there’s also very much an element of timelessness to the King of Pop’s sixth solo studio effort. From the tender ‘The Girl Is Mine’ to the irresistible allure of ‘P.Y.T. (Pretty Young Thing)’ and the knowing humour and sheer dancefloor seduction oozed by the sublime title track, MJ has figured out exactly how to capture every aspect of human emotion and apply it to compact cassette form. To this day, I guarantee you’d be hard-pressed to find a better one-two-three hit than ‘Thriller’, ‘Beat It’, and ‘Billie Jean’. Thriller is a shimmering cascade of deliciously delicate synth-pop delights bouncing off its central glam-rock-inspired central draws that hold up the album, allowing everything else to breathe and enjoy its time in the spotlight, and it is truly marvelous. 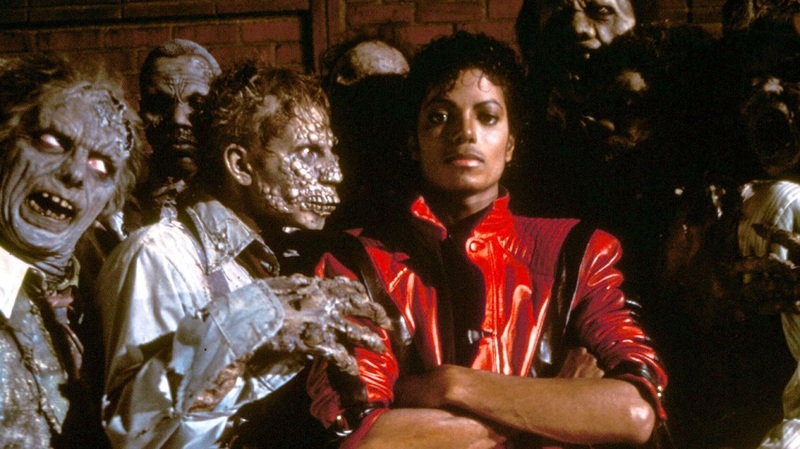 Sure, nostalgia feeds into Thriller‘s appeal, but it’s far down the reasons to give it a listen: when seven of an album’s nine tracks are Top 10 singles, and when that album has sold 65m copies worldwide, you know you have a masterpiece on your hands.